Pursuing success in creative fields comes with more than an abundance of failures, mistakes, and anxiety-ridden expectations of the artistic self. Often, we mask these apparent missteps in an attempt to appear as infallible masters of our craft. 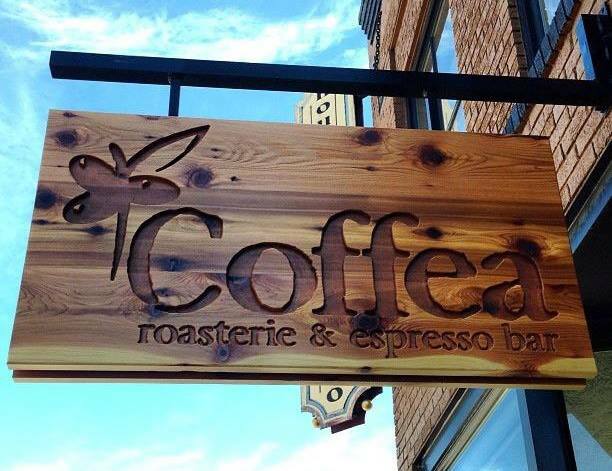 This week, JAM blogger Jordan Thornton took the opportunity to interview Kaley Dykstra, of Coffea Roasterie, about the art they display and their relationship with the local art community in Sioux Falls. JAM: Tell me a bit about Coffea as a business and what sets it apart from other coffee shops.